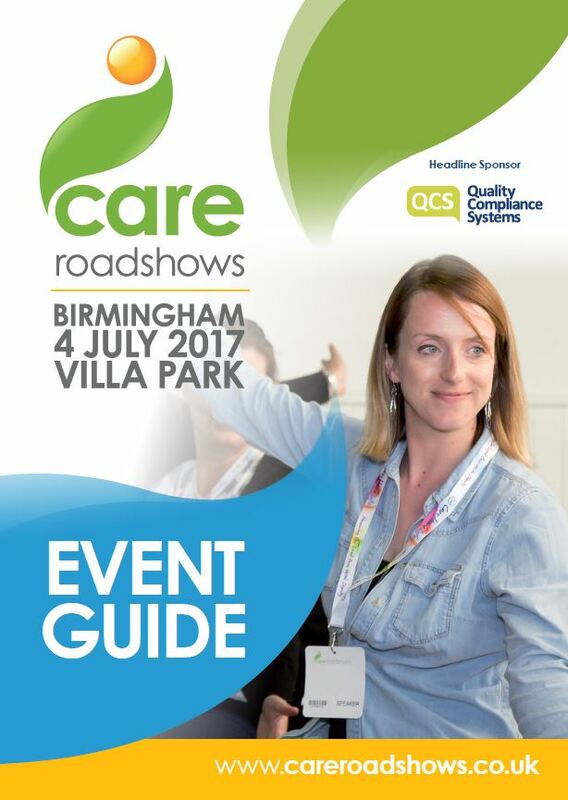 Care Roadshows are delighted to be returning to Villa Park Stadium next week. 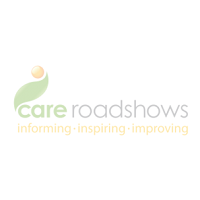 At Care Roadshow, visitors receive practical advice and information to assist in the running of their care business. We will be opening the doors at 9:30am on Tuesday 4 July. The seminar programme during this free event includes leading experts CQC and National Care Association along with Quality Compliance Systems and Barchester Healthcare. With the care environment under constant change and renewed pressure, these free sessions offer participants the chance to gain valuable insight that can be taken away and actioned. 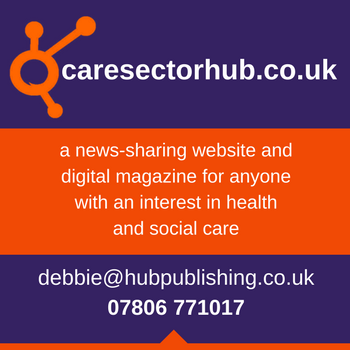 Following on from CQC’s update, Sheila Scott OBE from National Care Association will highlight what the proposed CQC changes will mean to you. The event aims to improve the lives of older people, bringing together visitors with suppliers and seminars to help care providers achieve outstanding levels of care time and time again. We would like to thank everyone involved in making this event happen, including our Headline Sponsor, exhibitors, speakers and of course you. Don’t forget to stay around till 2:30pm for the £100 cash prize draw!